25 Iconic American Road Races as named by Runner’s World Magazine! On-Line Registration for all events – Crazy 8s 8K Run, Almost Crazy 3K Run/Walk, and Little 8s/Special 8s. 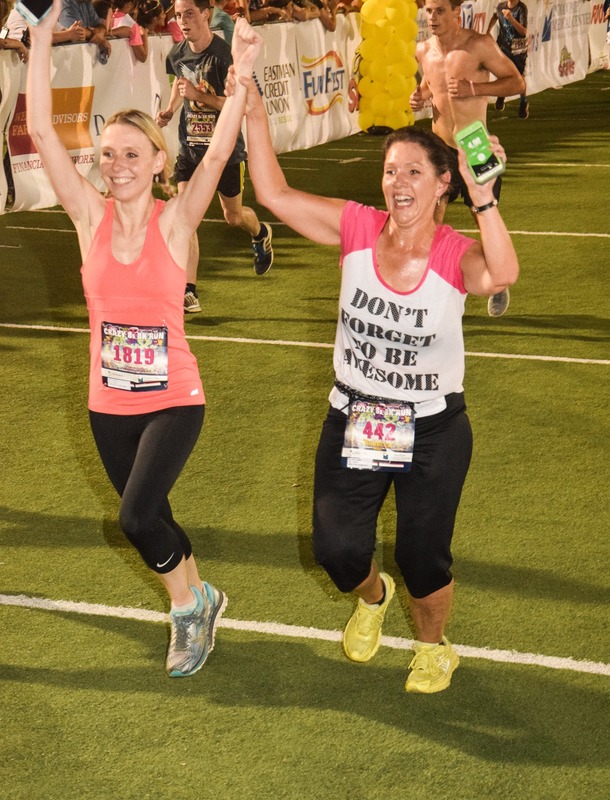 On-line registration closes Wednesday, July 10th, midnight! 2018, 2017, 2016, 2015, 2014, 2013, 2012! 2012 Slideshow – Very cool!